or you may have all of them! Maybe Don Questo is not the most beatiful boat… but it is a reliable one. Built to work in the European North Sea. Excellent seaworthiness and ability to withstand the harshest and most extreme weather and sea conditions. The ship is able to moor / keep station in many places and conditions in which the typical recreational diving vessel would have to run for shelter. This allows for minimum interruption to the scuba diving program and offers plenty of options in the event of a sudden deterioration in the weather. This is particularly important in the South / Deep South. 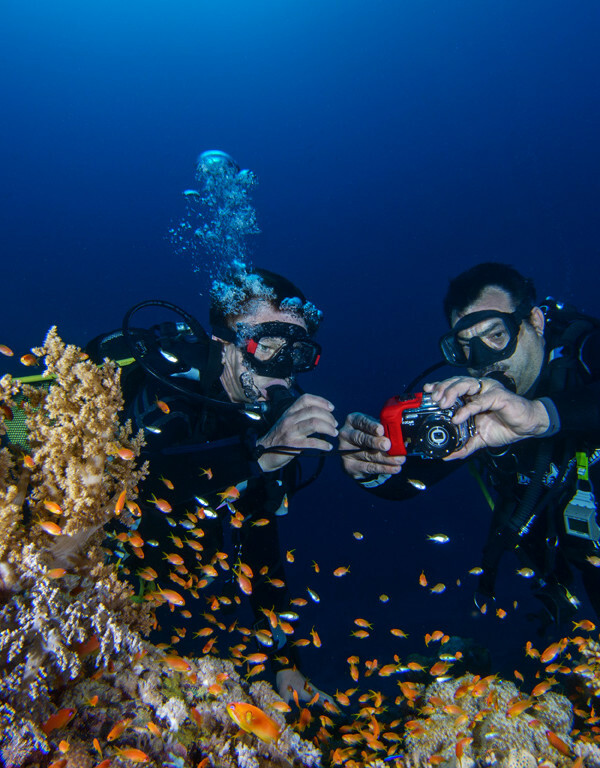 Our guide(s) ALWAYS CHECK THE CURRENT CONDITIONS prior to each dive, in order to choose the most appropriate and safest entry point to for the dive. Do others do this? Our guide(s) show you where the zodiac is near the end of each dive and where you have to surface when the dive is completed (if you followed them…). You do not have to float to wait for the zodiac to collect you and we always try and emerge at the zodiac. The MAXIMUM number of divers on board is 17. That is quite different from 20/22 people when you have to dive on other boats, isn’t it? WE ALL JUMP TOGETHER from the zodiacs. There are no different categories of groups/zodiacs. 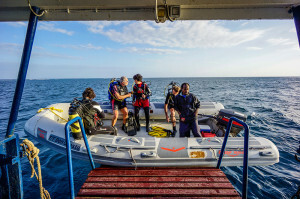 Thanks to the fact that our boat only accepts a maximum of 17 divers we do not need to schedule dives at different times. 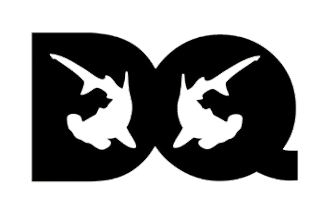 All divers jump into the water together and the first part of the dive is spent together by following a specific dive plan in order to ensure every diver has the best opportunities to see sharks. 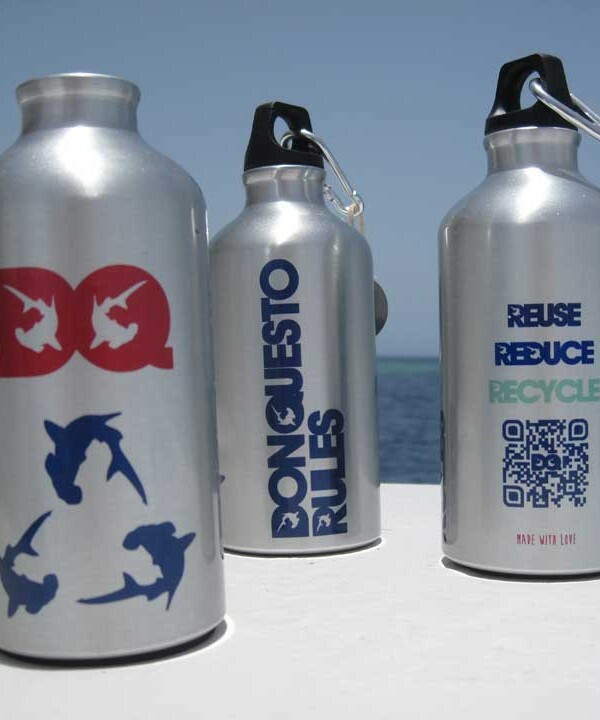 We have been working in Sudan for many years (since 1998) and are aware of environmental issues. Our boat DOES NOT anchor in a damaging way on the pristine Sudanese reefs and most of times we prefer floating even if it is more demanding for our experienced Captain and crew Our environmentally friendly approach is the main reason that our boat has been chosen for scientific expeditions by scientists and researchers several times in the last few years, including the famous Cousteau Society. 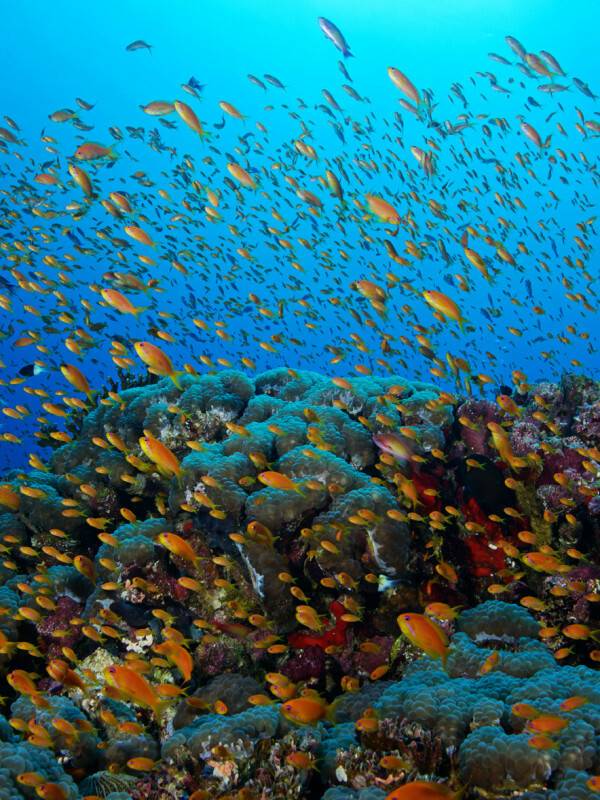 We have been exploring the South and Deep South part of the Sudanese Red Sea since 2008 and we have discovered many diving sites (at least 21), and therefore we know by experience which are the right scuba diving sites to explore in accordance with the weather, sea and current conditions. Our maps and the names we gave to sites are sometimes even used on the web sites of our competitors. 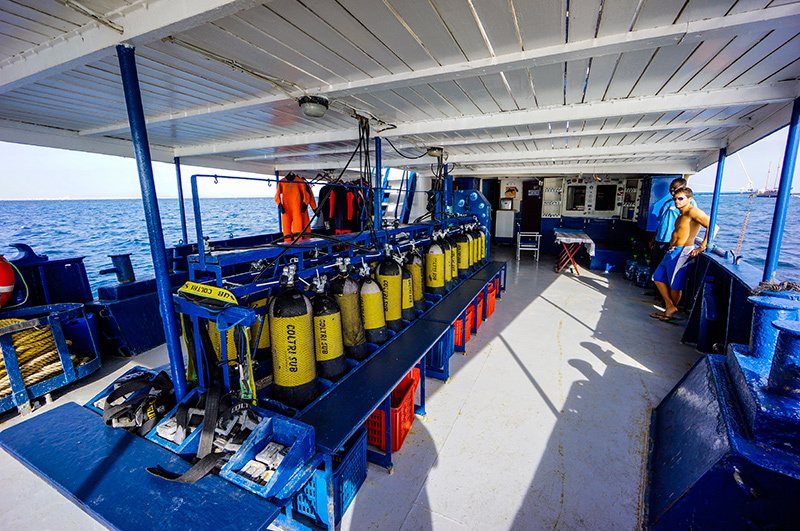 The wide and regular spaces of the diving area, with comfortable individual places for tanks and equipment. The vast open space of the sundeck, abundant for all the guests at the same time. The privacy of the cabins, all independent, with washbasin with warm and cold running water. The almost limitless water availability (12.000 liters), a watermaker and a powerful boiler, than will allow you plenty of hot water for showers. The comfort of the domestic w.c.’s with single flush action. The speed of the two powerful tenders, with 55 hp engines, that always guarantee a safe, quick and reliable journey to your dive spot. The advanced nautical equipment that allows you to plan the route of your choice, without worrying about adverse weather conditions. 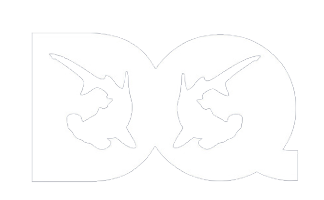 The dimensions and the displacement of the ship, for a smooth and safe navigation. The safety of having a hyperbaric chamber on board. The safety, and advantage, of steel tanks with H-valves A-clamp to DIN fitting. 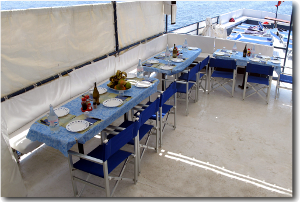 The comfort and the safety of the hydraulic platform for the tenders. The safety factor of having redundant devices (two tenders, four generators, three compressors): also in case of any breakdown the cruise is always saved! The Don Questo was built in Selby (England) in 1964 as a trawling vessel. In 1984 she was transformed into an oceanographic research vessel under the Italian flag. 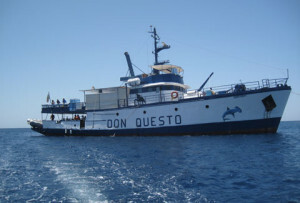 In 1991 she had a complete overhaul but it was in 1998 that the Don Questo was fitted out to become a diving liveaboard ship. New toilets and cabins were added, the restaurant and kitchen were renovated, state of the art compression systems were installed and a hydraulic platform was built. Every year the boat undergoes a careful maintenance and some modifications and improvements are made, following suggestions and emerging needs by guests and collaborators. 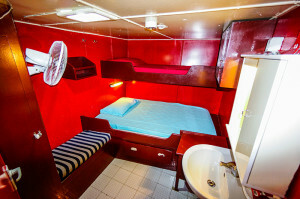 Seven double cabins and one triple, all with wash-hand basin with warm and cold water. Four showers and five toilets are provided for the guests. All the w.c.’s are of the normal domestic variety with a single flush action! The diving area is arranged as a long bench so that you can put your cylinder in its slot, your dive gear is stowed neatly away underneath and the compressor system runs along this bench so there is no need to move the cylinders for a fill. Three compressors of 39,000 liters per hour ensures a quick fill for your cylinders. There are thirty steel cylinders on board (a variety of 12 and 15 litres) fitted with H-valves, A-clamp/DIN fitting adaptors. Plenty of lead weights are available on board. Rental equipment is also available. The voltage on the Don Questo is 220V with a two pin socket. Electricity is supplied 24 hours a day from four generators, one of which is specially soundproofed for nighttime. The dining area comfortably seats 20. There is a recreational room with television, video recorder, DVD and hi-fi system. 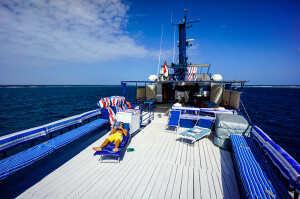 The upper deck is a sunbathers paradise with beds and deck chairs to stretch out and enjoy the hot Sudanese sun! Thanks to the hydraulic platform the departure and arrival of the tenders is done with ease. No strenuous effort for our divers! You simply kit up, get into the tender and the platform lowers you gently into the water. 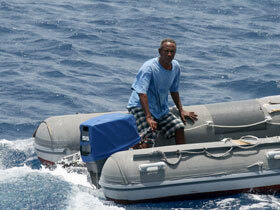 On the return you step out of the tender straight into the ship and the crew will deal with your equipment for you. 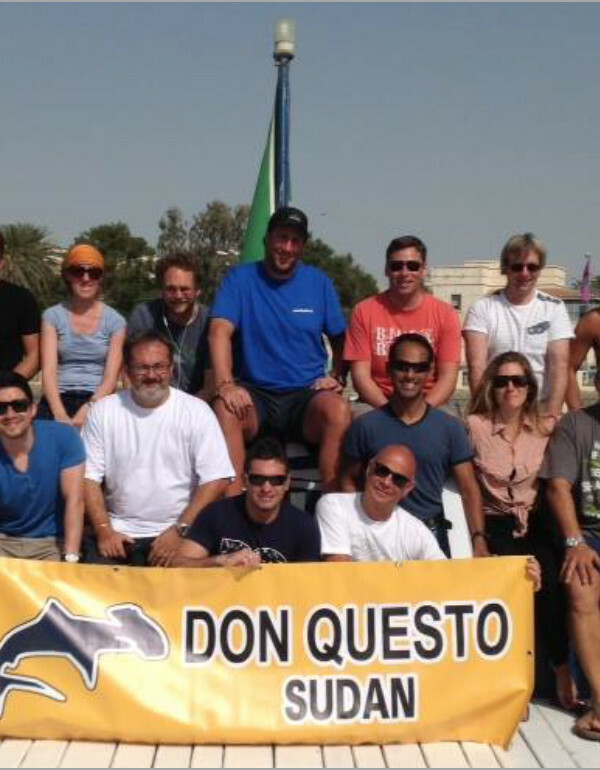 The Don Questo is the only ship running in Sudan that has a recompression chamber on board. Sudan has world class diving but unfortunately isn’t able to offer facilities in the same league. The closest recompression chamber is in Jeddah, Saudi. We believe that safety is a top priority and therefore we have invested in a one man hyperbaric chamber on the Don Questo, the only one available in Sudan. This is not a ticket to dive carelessly, the chamber has never been used (although it is tested regularly) and we would like to keep it that way! Lorenzo is the captain of the Don Questo. 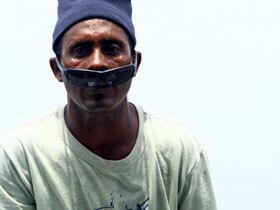 He started his career as chef, then became a diver and a dive instructor. Meanwhile he started driving small tenders and boats, obtaining all the navigational licenses. 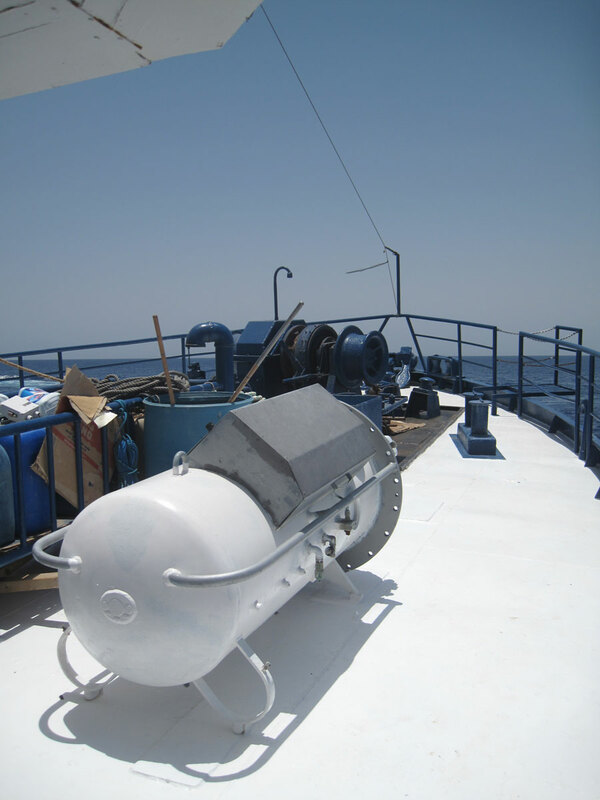 During these years, he learnt how to with any mechanical and electrical failures, dive gears repairs, and is now able to find a solution to all problems arising on board. 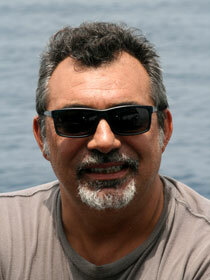 Lorenzo has worked on board of the Don Questo since December 1998. 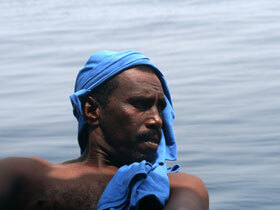 From this time, he has been navigating and diving in almost all of the available spots in the Rea Sea Sudan. 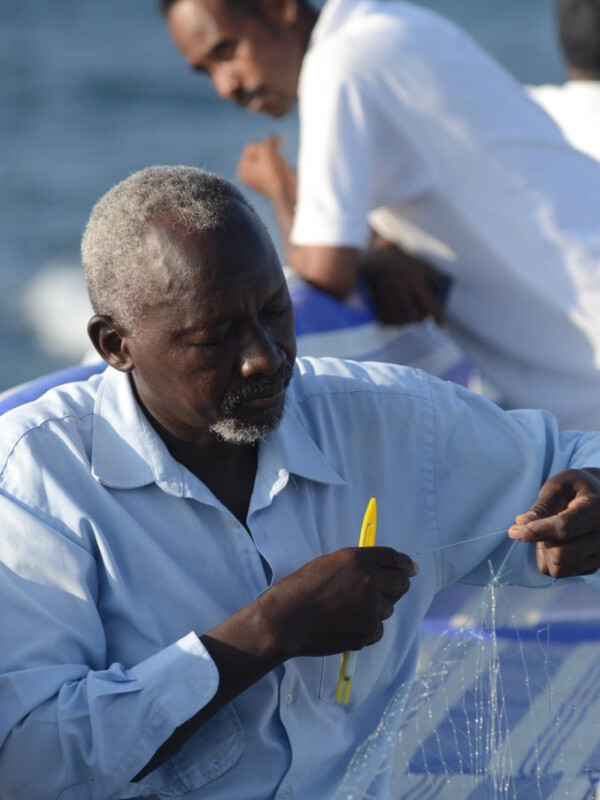 On the diving side, he has given more than 350 courses as an instructor and has accumulated 8.000 dives around the world (more than 4.000 in Sudan). 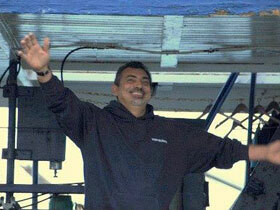 Joseph has worked on the Don Questo since November 1999. He drives one of the 2 tenders taking clients on the dive spots. 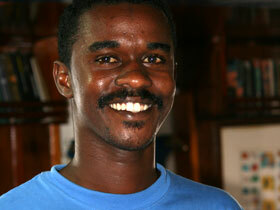 Joseph also helps anyone that wishes to go on fishing or snorkeling trips. He is in charge of organizing lunch and dinner, as well as preparing the tables and serving nice dishes on his formal dress. 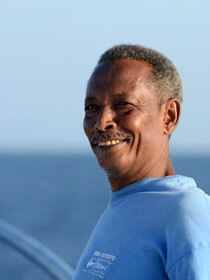 Mahmoud, like Joseph, is on board of the Don Questo since November 1999. 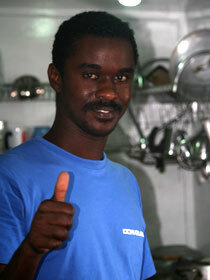 He drives the other tender, helps Joseph during lunch and dinner, coordinates the succession of dishes with the kitchen. Salah helps the chef during the day in the food preparation, washes dishes and keeps the kitchen clean, keeps the inside bar corner in order and maintains clean the outside decks. Ahmed (Ferra) is not with us anymore, he has left this world, but we want to remember him here, as well, with his open smile and his everlasting presence. Don Questo is about experiences; the vessel has been chosen for scientific expeditions by scientists and researchers several times in the last few years and we are proud of it. Our boat is being chosen by people willing to leave true experiences and we are open to proposals and willing to organize special expeditions and experiences with you. Contact us. 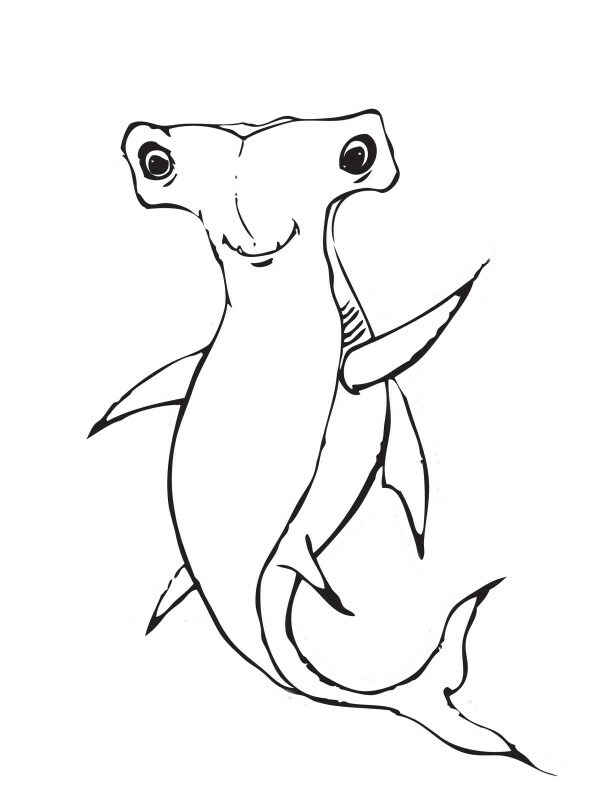 Thanks to Mao, Marco, Captain and the rest of the crew for a most wonderful experience.... delicious food and great company above the waves and amazing reefs and beautiful sharks below the waves. Thanks for a very special time. Food was really good with a lot of fresh ingredients. We would not expect this in Sudan. The Captain is Italian and is an excellent Chef. The quality of food is good and Pasta, Focaccia and Pizza where available. 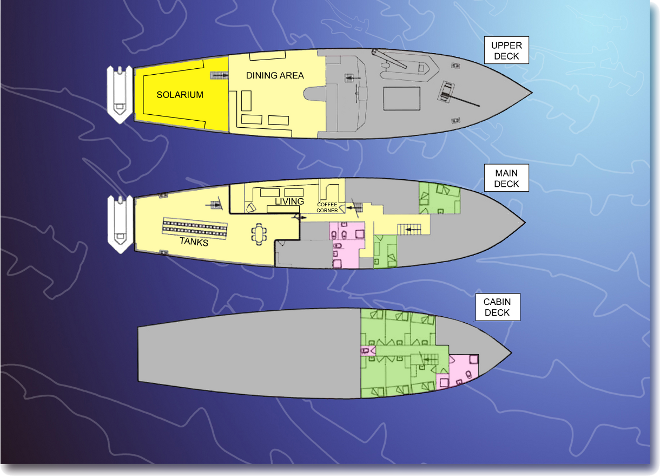 We could it in an open area in a covered space, while on other boats you have to eat inside. Original text: "Das Essen war sehr lecker mit vielen frischen Zutaten. Das hätten wir im Sudan nicht erwartet. Der Kapitän ist Italiener und ursprünglich Koch. Entsprechend hoch ist die Qualität des Essens und es gab ab und zu Pasta, Focaccia und Pizza. Gegessen wird draussen bei einem lauen Lüftchen, nicht wie bei anderen Booten in einem stickigen Speisesaal."